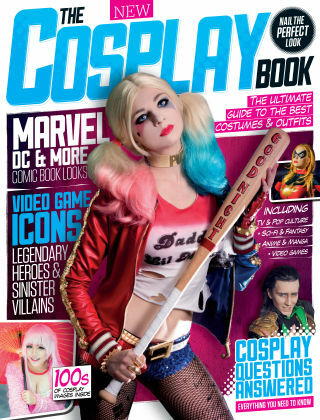 With Readly you can read The Cosplay Book and thousands of other magazines on your tablet and smartphone. Get access to all with just one subscription. New releases and back issues – all included. In The Cosplay Book, we dive into the fascinating world of costumes and role play, from the hobby’s origins in the early days of fandom conventions to its breakout success with the advent of the Internet. We’ll also answer your burning cosplay questions and shine a light on some of the premier cosplayers from across the globe.